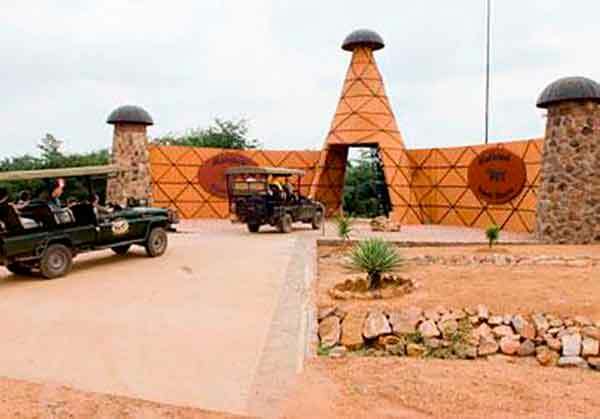 The 5-star Elephant Lodge, located within the stunning Witfontein Private Reserve, will be your home away from home and starting point for every incredible and wondrous hunting experience in South Africa – we will take care of your every need while you are staying with us at Witfontein. 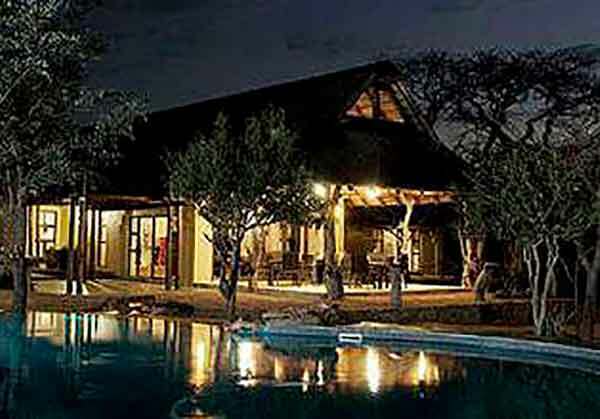 Witfontein is located in the middle of the glorious Waterberg Mountains. The area is world renowned for its magnificent and varied trophies and bio diversity. 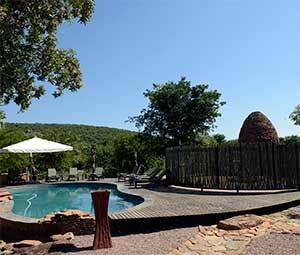 The location only 149 miles north of Johannesburg allows for smooth travel arrangements and easy access to the lodge. We arrange airport pick up and drop off, so that your only concern should be to relax and enjoy the amazing scenic views of South Africa. At Witfontein we have some of the best trophy hunting availble in South Africa – not to mention Africa as a whole. 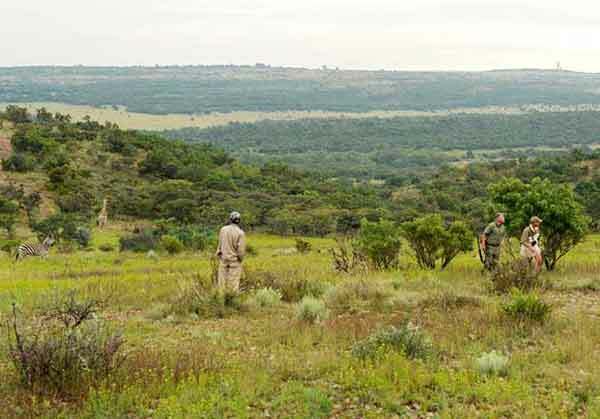 We are perfectly situated in the Limpopo province in South Africa, with hunting concessions of over 500.000 acres of prime hunting grounds, and world-renowned biodiversity. All of this ensuring availability of a wide range of trophies, even the big 5, a hunting experience of a lifetime, and many unforgettable hunting memories. Try our refresing pool after a long day of hunting. 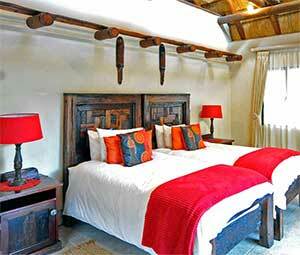 Elephant lodge is Witfonteins luxurious and modern 5-star lodge with everything a hunter might need before and after his/hers hunt. Get a good night sleep after a long day hunting. Elephant lodge consists of spacious superior rooms, suites and VIP bungalows with all the modern amenities you will ever need. 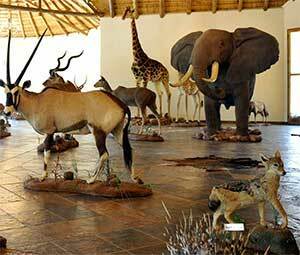 The museum is a "must see" with "the big five" and a lot of magnificent trophies. Most of them full mounted. Try a wide range of South African wines and pick a wine for your dinner. 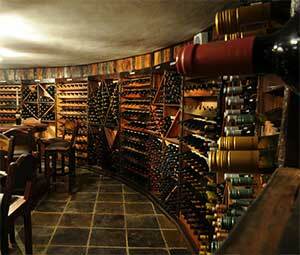 Try a winetasting at Witfonteins very own wine cellar. Its perfectly temperated, with topclass South African wine. 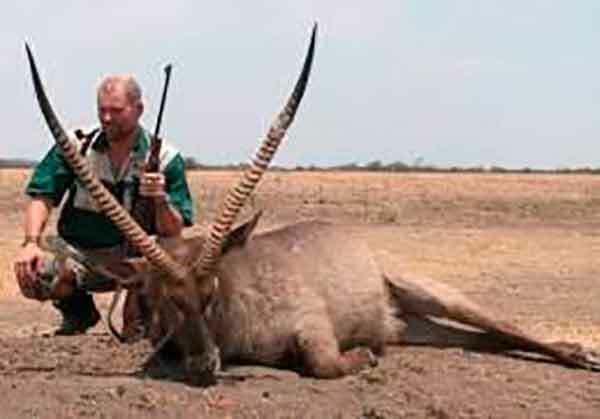 Witfontein Hunting Safaris has some of the best prices on market. See our pricelist and conditions for further details.